The average Millennial mortgage borrower in August was a 29.4-year-old who took out a conventional loan of $185,919 to purchase a home with an average appraised value of $223,882, according to a data analysis from Ellie Mae, which also determined the average homebuyer in this demographic had a FICO score of 724 and closed on their home in 44 days. Sixty-four percent of primary Millennial mortgage borrowers in August were male, while 52 percent of borrowers were married. Conventional loans were 64 percent of all closed loans by this generation, while FHA mortgages accounted for 32 percent. 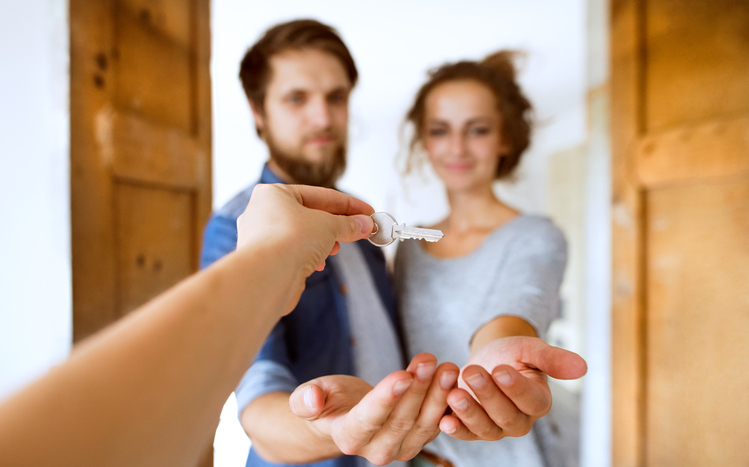 And this demographic was overwhelmingly focused on the purchase market, with refinances accounting for only 12 percent of loans closed by Millennials in August. But that’s not to say that female Millennials were passive observers. Female Millennial homebuyers closed loans in August averaging $189,574, up year-over-year from $184,094. Males took a smaller jump, averaging $196,246 in August versus $194,913 last year. However, Millennials are only the dominant homebuying force in smaller markets. Ellie Mae reported the top five markets where Millennial borrowers represented the highest percentage of homebuyers in August were Lima, Ohio; Batavia, N.Y.; Dyersburg, Tenn.; Roswell, N.M.; and Kendallville, Ind.